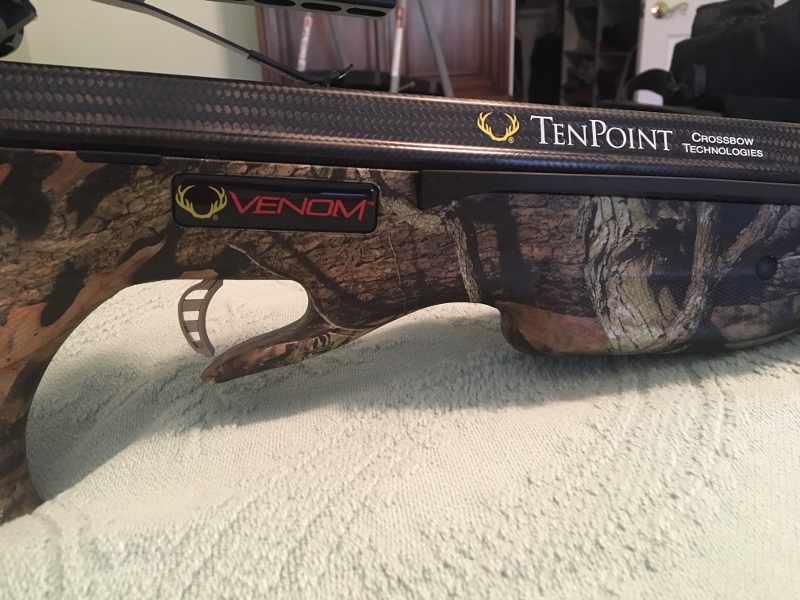 F/S TenPoint Venom CrossBow Pkg with Acu Draw Plus Extras $850. 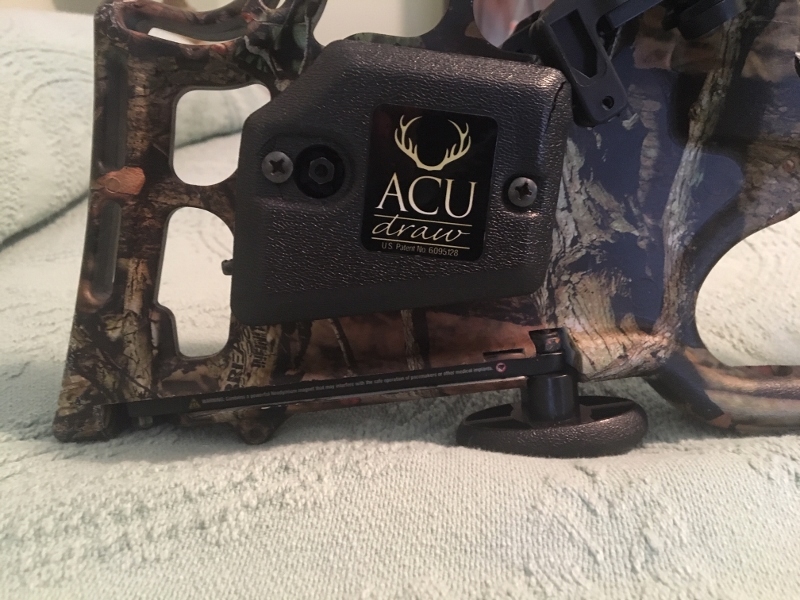 Thread: F/S TenPoint Venom CrossBow Pkg with Acu Draw Plus Extras $850. 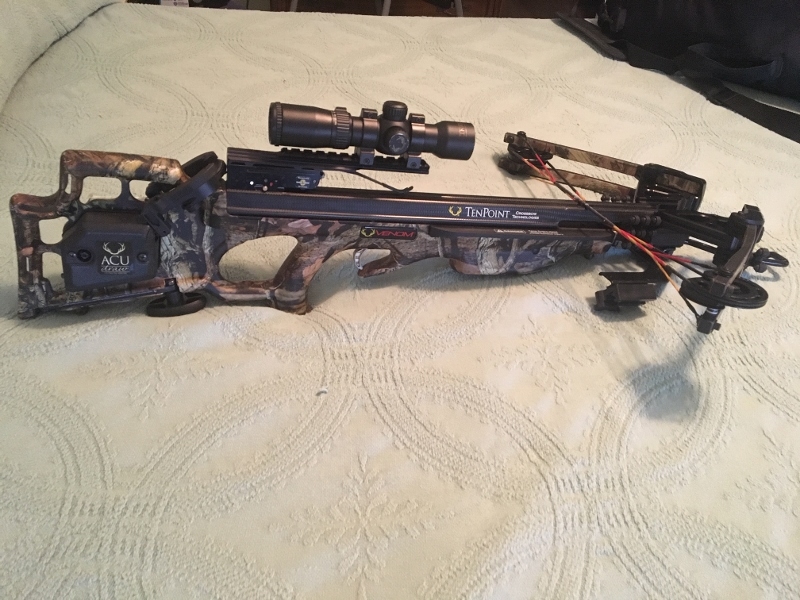 CrossBow, Scope, 3-20" Lumen Bolts w/Luminocs, 3-20" Wicked Ridge Bolts, 6-20" Carbon Express Bolts, 3-125gr. 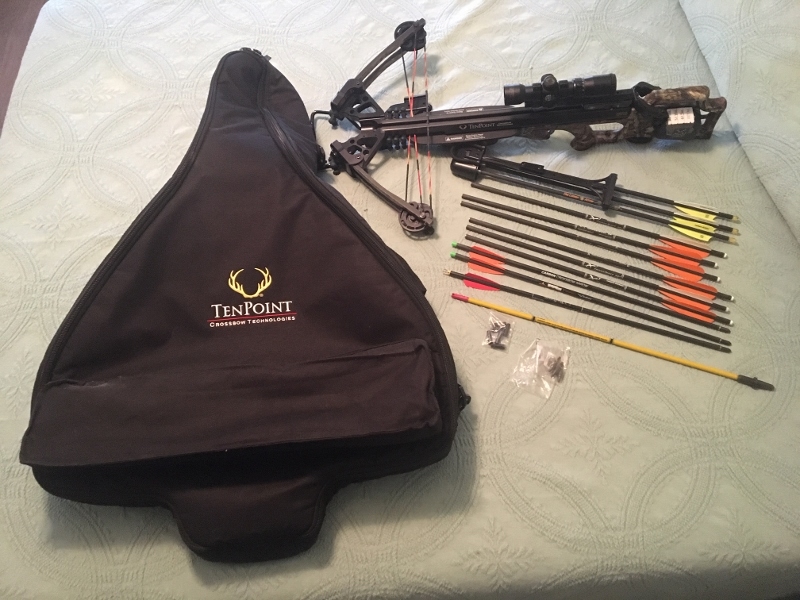 Montec 3 Blade Heads, 3-Rage 3-Blade Heads on (Bolts in Quiver), Discharge Bolt, Hard Rubber Discharge Target, TenPoint Soft Carry Case, wrenches, and owners manual. A value of $1500, All For $850. Or Best Offer. 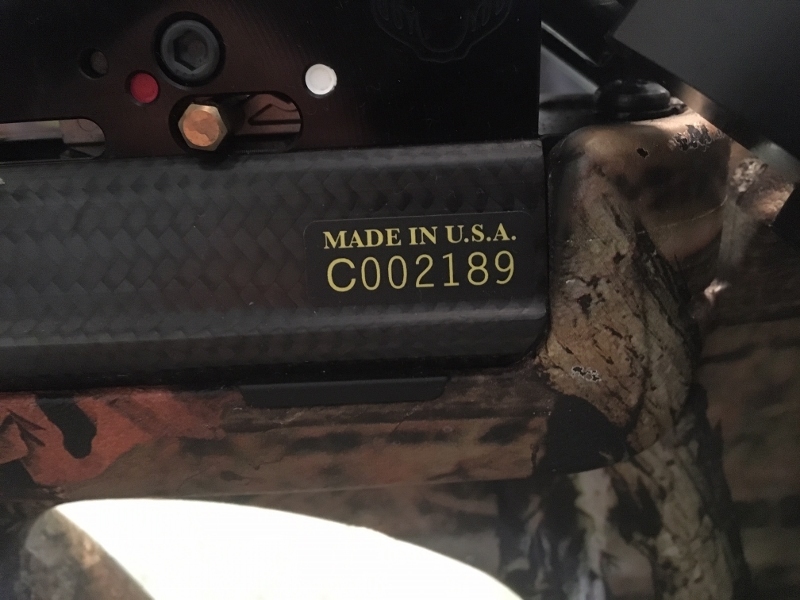 Last edited by wildbill; 04-11-2019 at 05:08 PM. Wish I needed it Bill...GLWS, great crossbow!